Being a very pale girl for pretty much all of the year, I sometimes need a bit of tan to look healthy. 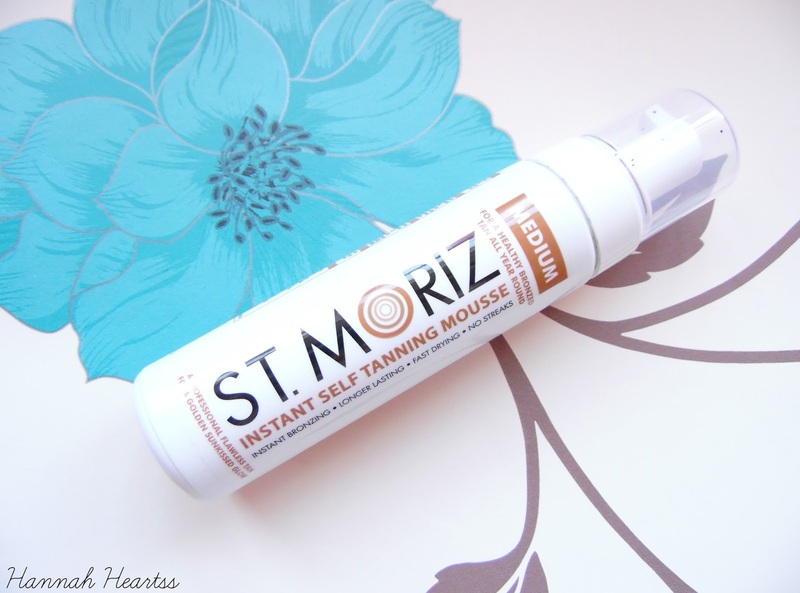 In the past few years I haven't really used any fake tan because I always ended with a massive fail but when I won a little package of tan from St Moriz I was so excited to get back into tanning. One of the products I got was the Instant Self Tanning Mousse in Medium and I have been loving it ever since. This mousse is one of the easiest things to apply as it is coloured so you can see where your applying it. It is best to apply this in circular motions with your tanning mitt, when it comes to applying it to your elbows to get even coloured elbows apply the fan to a bent arm, make sure you shake the bottle before you apply it too for best results. 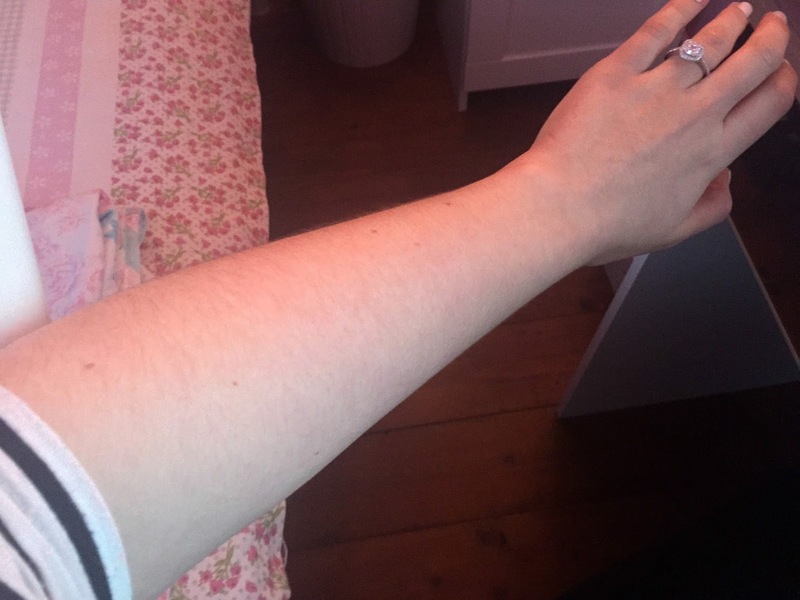 For the results above I only used one pump per arm and it gave me a lovely healthy colour. I use two pumps on each arm if I am wanting to look extra tanned without looking orange. To me it doesn't smell like biscuits like some fake tans do, the only time I can smell a fake tan like smell is when I am in the shower but besides from that I don't smell anything, I actually like the scent it has! I really like that it is instant because not only am I inpatient, I was so worried about messing it up but with this I had no problems! It dries almost instantly so you do need to apply it pretty quickly and doesn't leave my skin feeling sticky or with any residue. 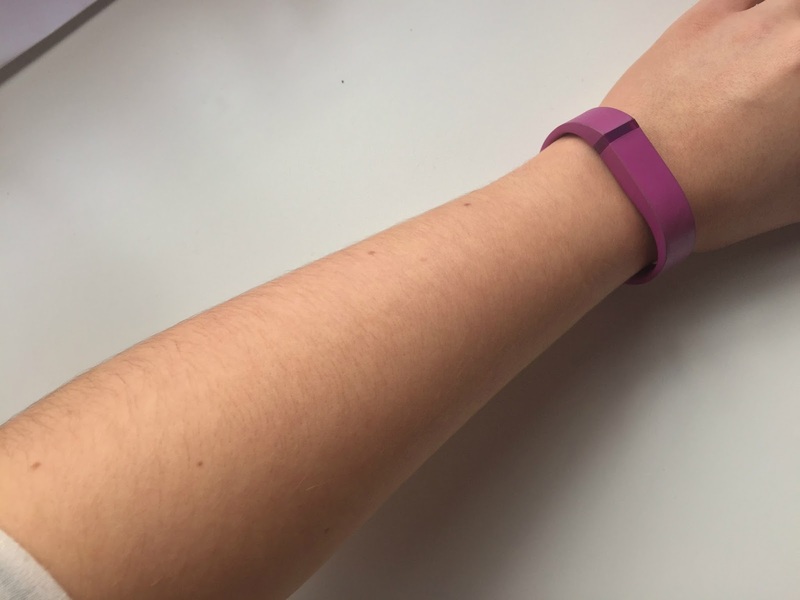 I found this to be pretty much fool proof and I have had any mishaps with it - woohoo! Once applied it lasts for around 3-4 days which I think is pretty good and I have found myself reapplying it regularly as I can't stand being so pale anymore, especially with the weather getting warmer slowly! I can't recommend this tan enough, especially if you are new to fake tan like I am and are quite pale, this one was so easy to use and I get great results every time. The St Moriz Instant Self Tanning Mousse retails for £4.99 and the self tanning mitt retails for £3.